230 square metre, private gated entrance, open plan, balcony, roof garden. A Luxury Getaway in Thailand. Last 3 available today. 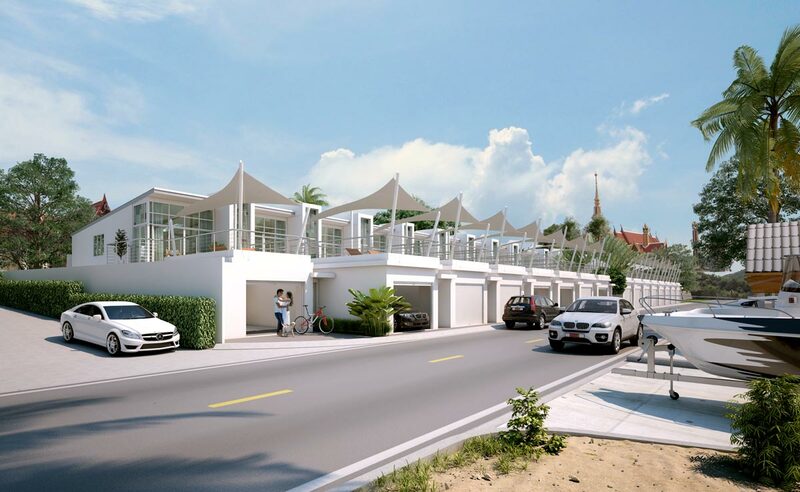 Talay Sawan offer the final 3 of our once-in-a-lifetime beach houses at Bang Saray. 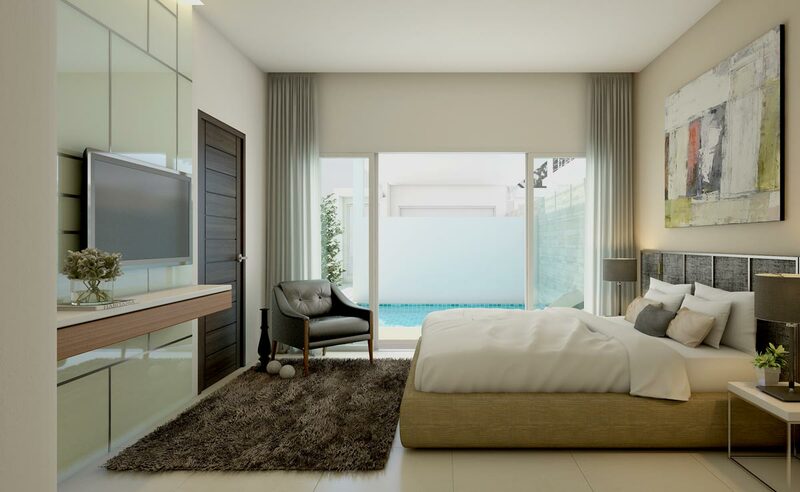 These unique properties are as close to the beach as permitted in Thai Law and are constructed to the same high standard as our Talay Sawan Villas. 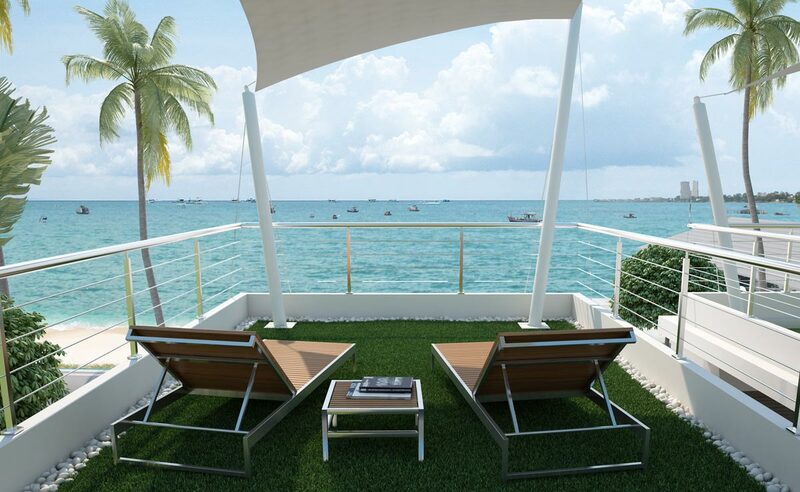 Sitting on the Gulf of Thailand with views of Pattaya City, each two story beach house consists of two bedrooms, three bathrooms, ppen plan living/dining/kitchen area, balcony, covered roof garden, swimming pool with deck area, private entrance and remote controlled garage. 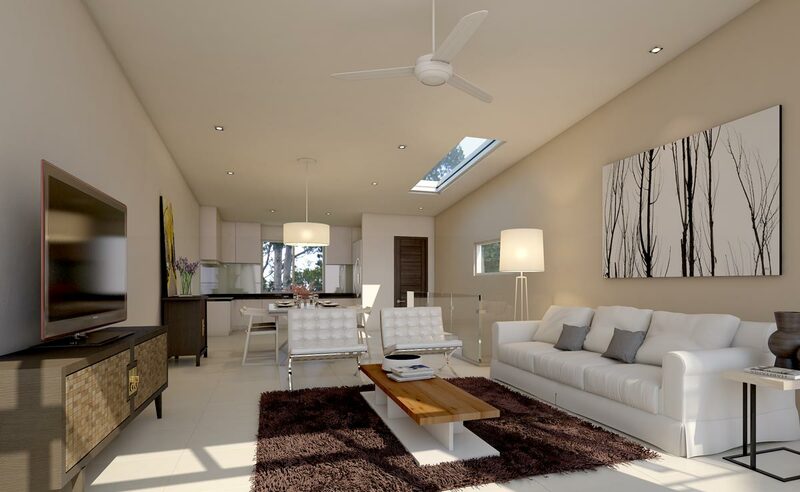 The architects for the project – Doyle McDonagh Nash, have made incredible design use of the approx 230 square metres. Usable areas within each site and the use of quality materials and construction methods combined with this beach side location ensures a unique beach house home in Bang Saray. Each individual beach house is entered through a private gated entrance or through your remote controlled private garage space. You then take the walkway beside the outdoor pool to your entrance doorway. On entering the hallway you take the Tabag wood and glass staircase to the large open plan living area. This area with its high ceilings includes a fitted kitchen, bathroom, open plan dining and living area with floor to ceiling glass leading onto your large balcony. From the balcony a bridge leads you across your pool onto a roof garden overlooking the Gulf of Thailand where you can while away the hours watching the small fishing boats coming and going. The roof garden is shaded by use of a sail and bound by marine stainless steel railings so as not to obstruct your unique views. Downstairs there are two double en suite bedrooms. 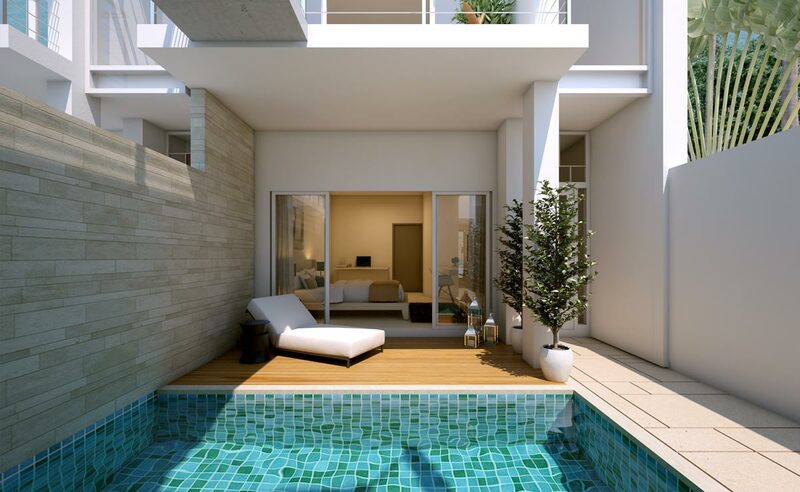 The master bedroom has glass doors leading onto your deck area where you can relax by your own private pool. Each of the sixteen beach houses has air conditioning throughout with four of the beach houses having additional garden areas. While each beach house offers a unique living style, the rental income potential from each beach house is the best in the area. They could be described as “Penthouses on the Beach”. 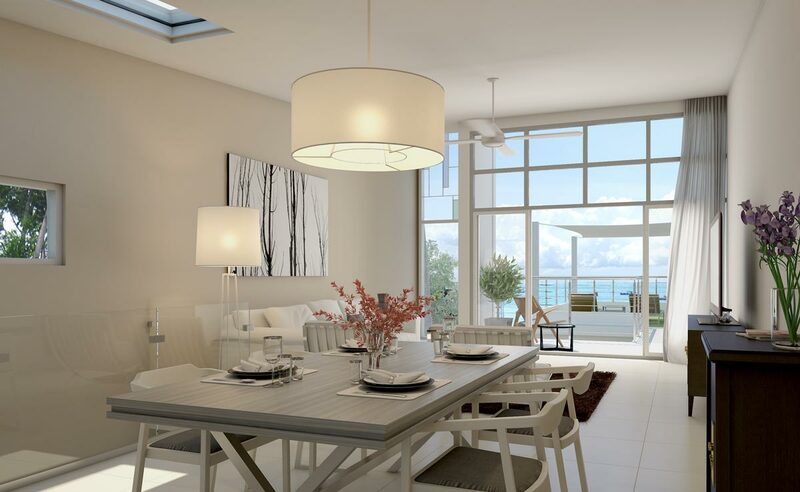 The Developers of Talay Sawan have in excess of 20 years experience of constructing Housing, Retail and Commercial Developments at the highest level in Europe.